The Suquamish Police Department was the first law enforcement agency in Kitsap County to outfit its force with video cameras in patrol cars. These days, they’re the first to have another tool in each officer’s vehicle: an Automatic External Defibrillator, or AED. AEDs, which can help restart the heart muscle, are by all accounts wonderful pieces of technology, but they are pricey at around $1,000 per unit. 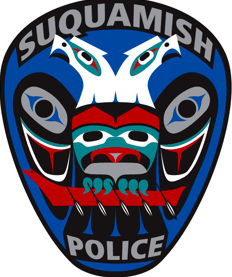 Suquamish PD got them using a federal grant available to tribal police departments. Will the rest of the county’s agencies join in? I polled other agencies and the answer was no. Select law enforcement vehicles, such as the RV mobile command post, the SWAT team vehicle, BPD major crimes unit vehicle, etc. All marine patrol boats (every agency that has them). “All told, there should be about 30 AEDs purchased and deployed,” Wilson wrote. The Suquamish Police Department is pleased to announce that all officers have been issued Automatic External Defibrillators. The Phillips “Heartstart” AED’s were purchased using a Department of Justice Tribal Resources Grant Program. AED’s have proven to be a valuable tool for saving lives. While we have outstanding Fire and Medical response in North Kitsap County, there are some locations and circumstances where Law Enforcement officers are closer to the scene of a sudden cardiac arrest, and can arrive minutes earlier. Our officers have been trained in the use of AED’s for years, but we were finally able to obtain funding to equip every police officer with an AED for their car. The model that our department purchased will work on both adults and children. This new equipment will allow us to better serve all of the 7000+ residents who live on the Port Madison reservation. We are particularly interested in protecting our community elders, and keeping their knowledge and wisdom with us for many years to come. More people die from SCA than from breast cancer, prostate cancer, AIDS, house fires, handguns and traffic accidents combined. Nearly 80 percent of all cardiac arrests occur in the home; the majority are witnessed by someone who could potentially be a lifesaver. 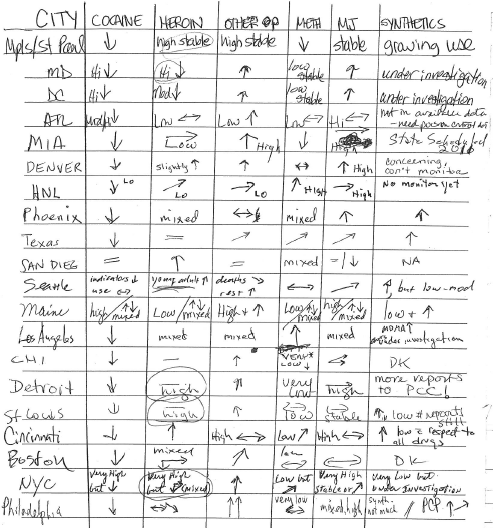 The underlying cause of SCA is not well understood. Many victims have no previously reported history of heart disease, or if heart disease is present, it has not functionally impaired them. 50 percent of men and 63 percent of women who died from SCA had not previously reported symptoms of heart disease. SCA strikes both men and women. The average age of victims is 65; however, many of those who experience SCA are much younger—many in their 30s and 40s. Defibrillation is recognized as the definitive treatment for ventricular fibrillation, the abnormal heart rhythm most often associated with SCA. While CPR may help prolong the window of survival, it cannot restore a normal cardiac rhythm. For every minute that goes by without defibrillation, a cardiac arrest victim’s chances of survival decrease by about 10 percent. After 10 minutes without defibrillation, few attempts at resuscitation are successful. SCA survivors have a good long-term prognosis: 80 percent of survivors are alive after one year and 57 percent after five years. The average National response time for emergency medical services in a typical community is nine minutes. Presently, the national SCA survival rate in the United States is less than five percent. The American Heart Association estimates that 40,000 more lives could be saved annually in the U.S. alone if automated external defibrillators (AEDs) were more widely available and could reach victims more quickly.